Carin Overs, a mother of two, developed an interest in optical dispensing at a young age and graduated with a Diploma of Optical Dispensing. 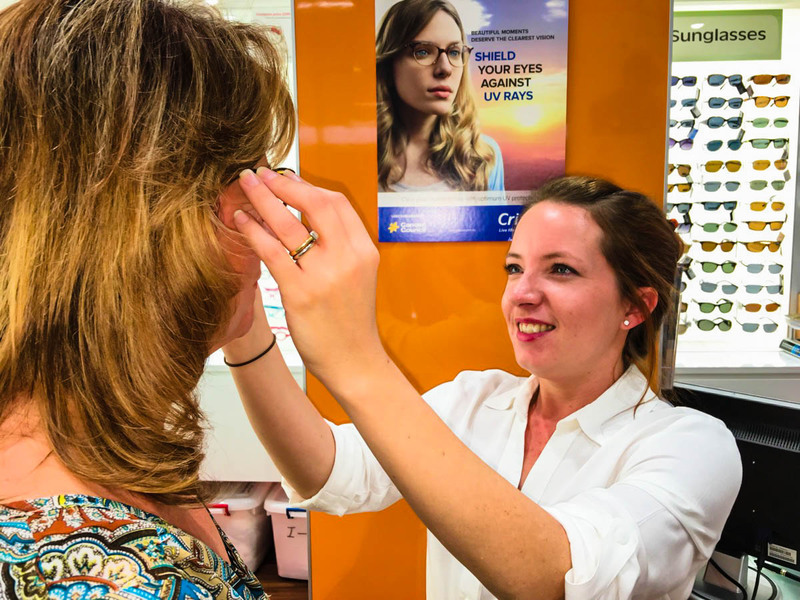 She has worked in both Sydney and Canberra optometry practices, gaining experience and specialty skills in a vast range of optical needs for clients. 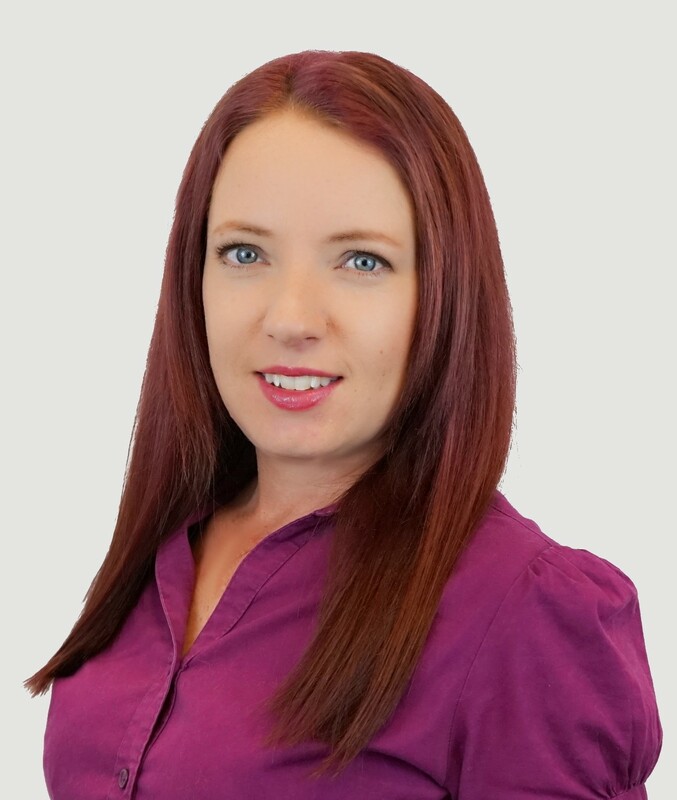 She joined the team over 10 years ago when the Eyecare Plus Bankstown practice initially opened. She is a familiar face at Bankstown and now Chullora. Having worked in the same practice for over 10 years, she can provide the most up to date trends and lens options to suit all face shapes. She strives on being able to challenge herself and the others she works with. Outside of work, Carin is a mother of 2 boys, so they keep her busy when she’s not working. She also enjoys keeping fit and spending time with her family.